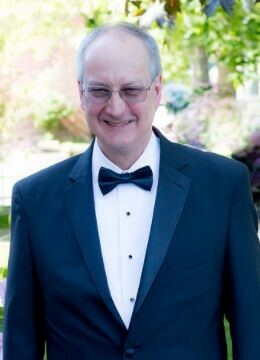 ​ Paul Twedt has been privileged to be a member of Tacoma Chapter, WSMTA for over 30 years. During this time, he instituted the Orchestral Recital Series, the Joy of Piano Trios Festival, the Senior Incentive Awards, and the concert format for the Playoffs Competition. In 2015 he was inducted into the WSMTA Hall of Fame at the State Conference in Bremerton. He is a graduate of Pacific Lutheran University, where he studied with Dr. Calvin Knapp. He and his wife, Phyllis, currently teach out of their home in Tacoma’s North End. Paul also teaches piano students at the Annie Wright Schools. All ages and levels from beginners to advanced students, including adults.